Belle Property has an enviable reputation in real estate across Tropical North Queensland. The award winning property team consistently delivers the best possible outcome for their clients. With inspiring design, outstanding product and exceptional installation we are proud to be your one stop total solution. all signs. all printing. all design. 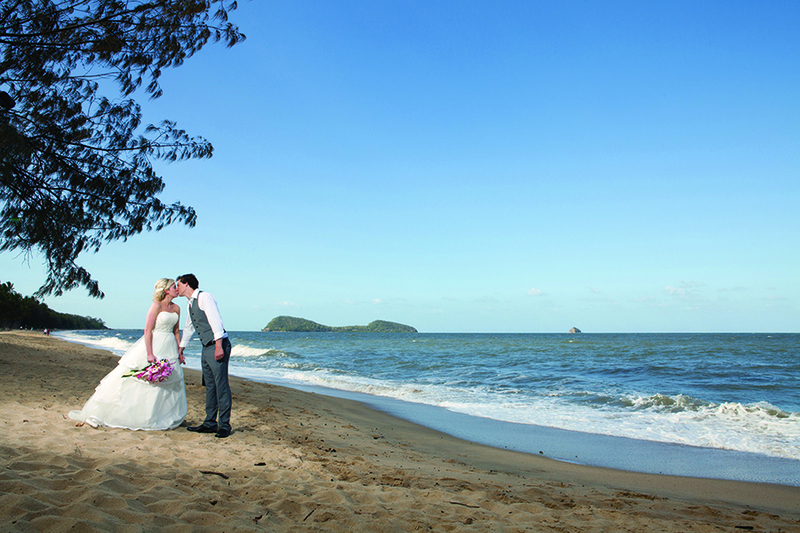 Nathan Kelly is one of Cairns leading wedding photographers with more than 20 years experience offering exceptional wedding photography at reasonable prices. 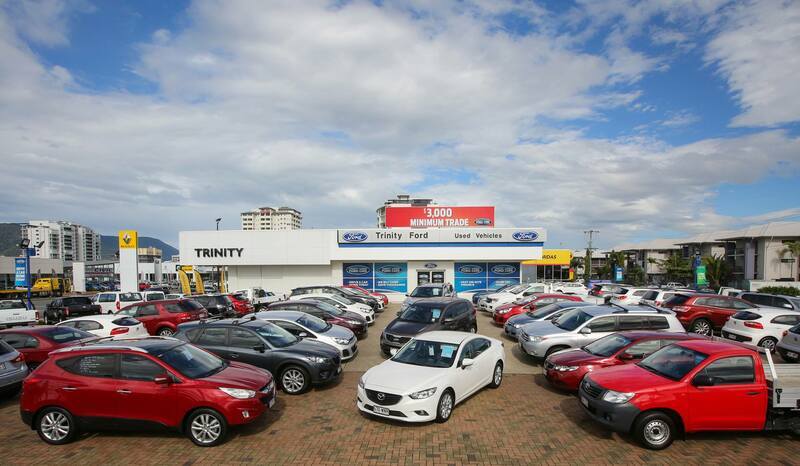 Trinity Auto Group is Far North Queensland's largest automotive dealership with over 15 years experience. Over this time, Trinity Auto Group has grown to employ over 160 local full-time staff across two locations. 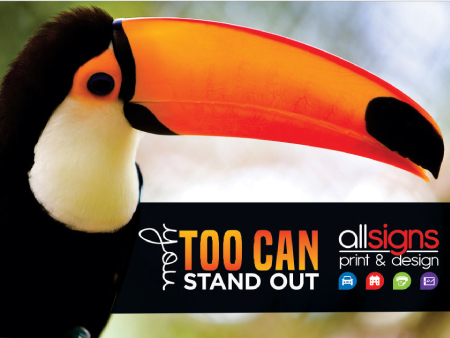 A professional photography studio based in Cairns specialising in commercial, editorial, press releases, and portraits. 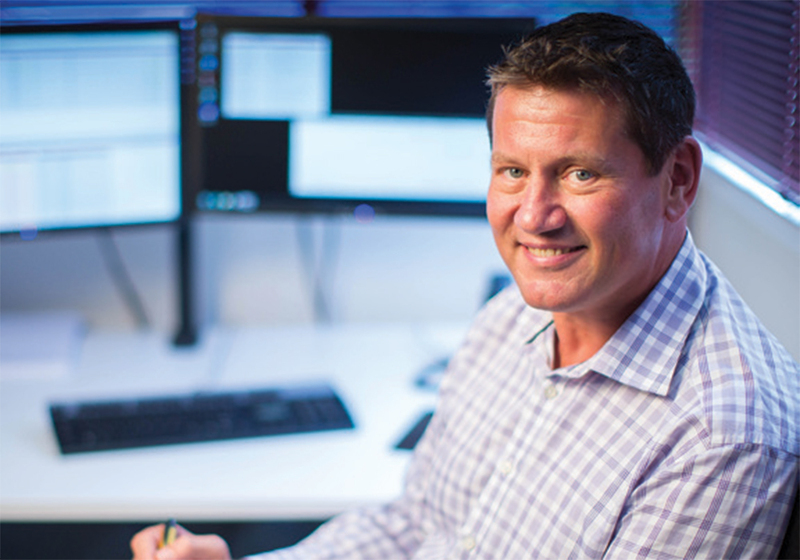 Independent Capital Advisers is a financial services company (regulated by ASIC) committed to delivering independent and unbiased advice, ensuring adviser and client interests are always aligned. 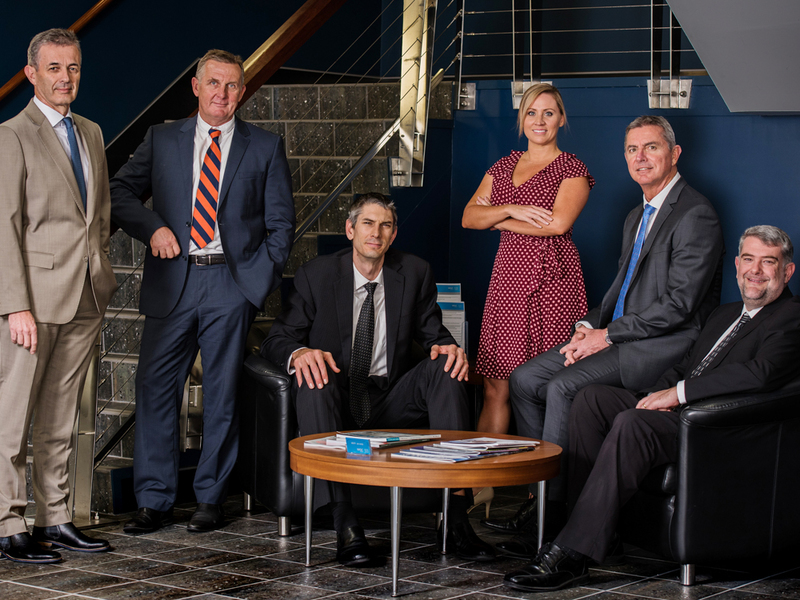 WGC Lawyers have been looking after clients in Cairns and the Far North Queensland region for over 40 years, the firm has Accredited Cairns Family Lawyers, and offer holistic services in the areas of Commercial and Property Law, Conveyancing, Litigation, Construction and Wills and Estate Planning. 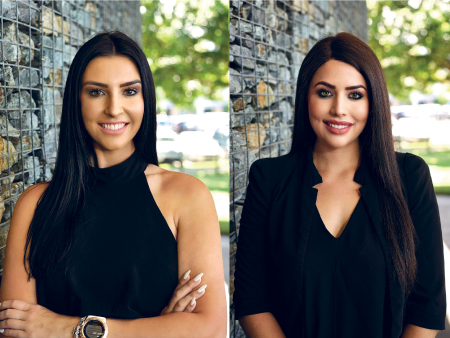 This Cairns-based agency established in 2017 excels at real estate service solutions. From investors or a new home owner looking for their dream home to a client requiring special attention, we are experts in the industry. TCMStrata works alongside owners and body corporate committees to provide advice and assistance across property management, legal compliance, meetings management, record keeping, and accounting procedures. A boutique consultancy specialising in branding, marketing, web development, and event management solutions all under one roof working virtually with clients across the globe. Andrea is an award-winning human resources and leadership strategist specialising in solving workplace issues and coaching leaders to do the same.